An Online Birding & Naturalist Resource for Greater Victoria & Southern Vancouver Island. Each week, the store hosts a birding walk to a different hot birding location. Contact the store for details. Travelling to Nanaimo, for some Birding? Guy Monty - Seasoned birder who could possibly find time to take people out for birdwatching tours of the Nanaimo Area. Would greatly appreciate compensation for his time. Reasonable. Can be contacted by calling Terry Flamand, or Colin Bartlett. A good source for bird species occurrences in our area. This book is designed in birding loop trips and covers directions to the various birding locations. 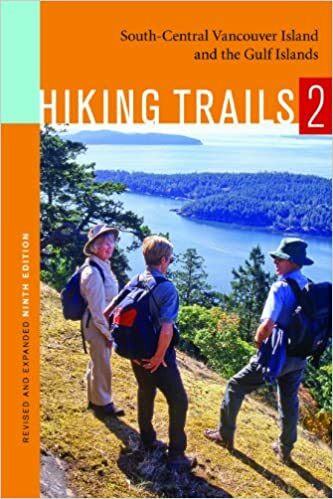 The book offers detailed trail maps of some of the area birding locations, making in indespencable for birders who like to hike and bird.